Are you a Linux user? 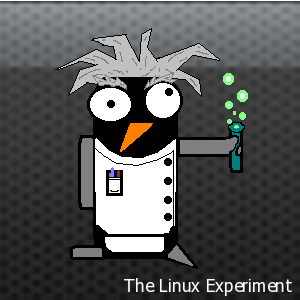 Thinking about trying your own Linux experiment? Have you ever come across something broken or annoying and figured out a solution? Or maybe you just came up with a really neat way of doing something to make your life easier? Well if you have ever done any of those and can write a decent sentence or two we’d be glad to showcase your content here. Get the full details at our page here: Write for the Linux Experiment.